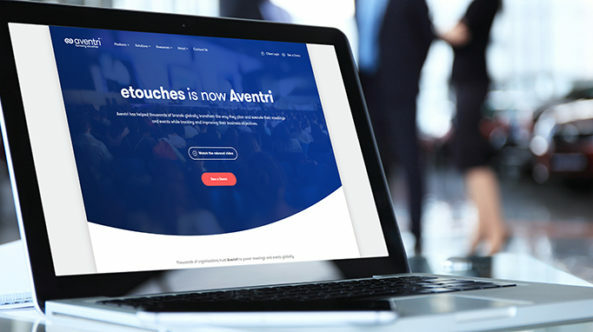 Event software giant etouches, which has been utilized by more than 25,000 meeting professionals since its inception 10 years ago, has changed its name to Aventri, the company announced Thursday. 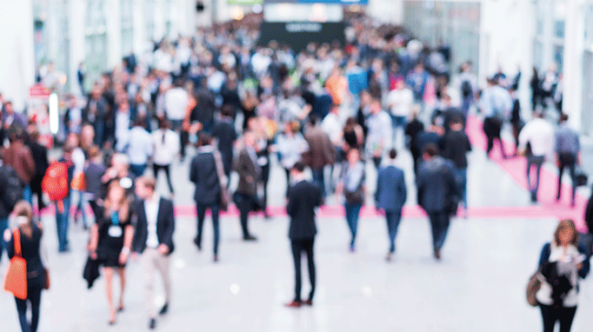 The business also dons a new tagline, “Connect Better,” to raise the bar in forming connectivity between planners and their colleagues, attendees and clients. It believes this is essential to increasing ROI. The name “Aventri” stems from three separate words—avenue, events and entry—that were merged to form a hybrid title. “Our rebranding project was ignited by the desire to take our former name and branding to the next level of our successful growth via a more thorough and strategic understanding of what our brand stands for, our commitment to our customers and how we can be truly differentiated as a company in a highly fragmented and competitive market,” says Chalva Tchkotoua, chief marketing officer for Aventri. The company’s philosophy is summarized by three pillars—curation, navigation and connection. Curation will help to custom-design navigation methods for planners to use the event management software (EMS) with ease. The company pledges to think toward the future when helping clients navigate and map out a path. Again, the connection mission is to boost ROI. According to Aventri, the EMS industry is worth $9 billion, and the company is a major player in the field, serving more than 1,300 customers. Event spending is increasing at a rate of 6 percent annually, ranking second after a company’s website as the most effective business-to-business marketing method. The company says event spending accounts for 24 percent, or approximately $14 billion, of the $60 billion business-to-business marketing budget.